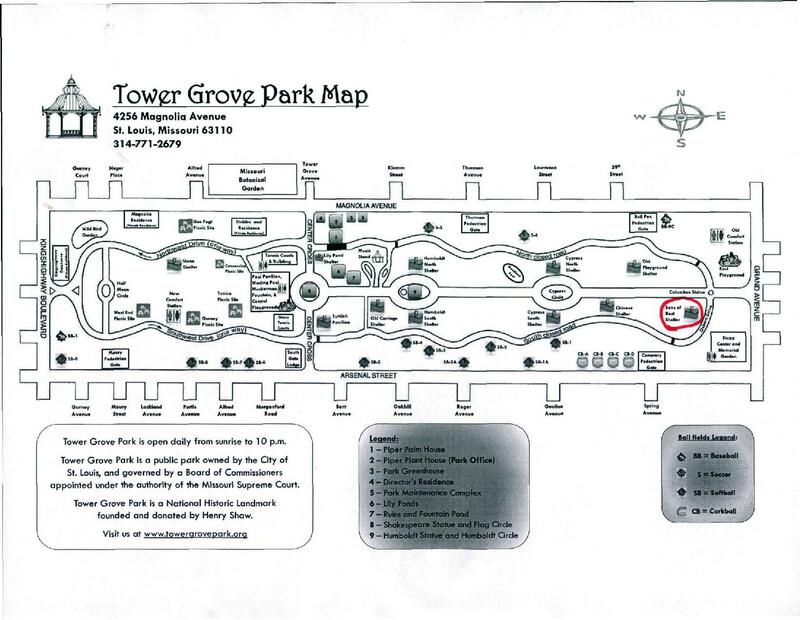 The race takes place in beautiful Tower Grove Park which features a mostly flat course. The fall leaves are expected to be in full color, so you can enjoy the foliage and stop by Tower Grove Farmer's Market when you're finished! Calling all runners, walkers and cat lovers! Tenth Life Cat Rescue is proud to present our 7th annual Hissin' Hustle 5K, 10K, and 1 mile Fun Walk. Tenth Life provides veterinary care, foster homes, and adoptive placement to stray cats and kittens, prioritizing those with special needs. All money raised helps fund our mission of giving cats the lives they deserve. Thank you for your support! T-Shirts for participants: Small-XXL, kid sizes available too*. Goody bags for all! *Due to turnaround time for printing race shirts, participants muster register by midnight 10/17/18 to guarantee receipt of the correct t-shirt size. Various sizes will be available on the day of the event and we will do our best to accommodate all participants but we cannot guarantee that all sizes will be available. If you have any questions about the race results, please click here. Thank you! The easiest way to get to the Sons of Rest Pavilion is to enter the park from Grand Blvd. When you reach the first intersection, the pavilion will be on your left. Look for signs throughout the park which will help direct you toward the race. Please park on the main drive. We have included a map for your reference and you can get directions here.